This week in Maths the children have been categorising objects and sorting them based on different properties. 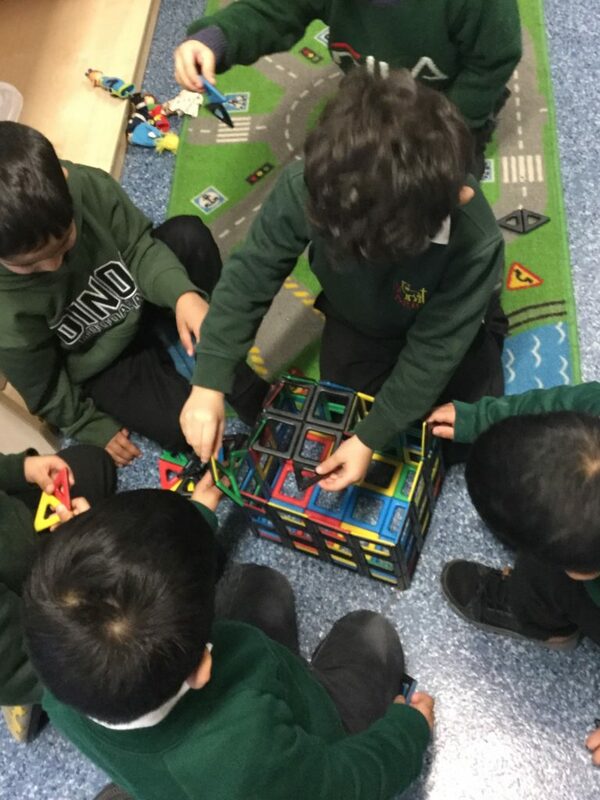 They have been sharing with their friends and talking about how to categorise the objects. 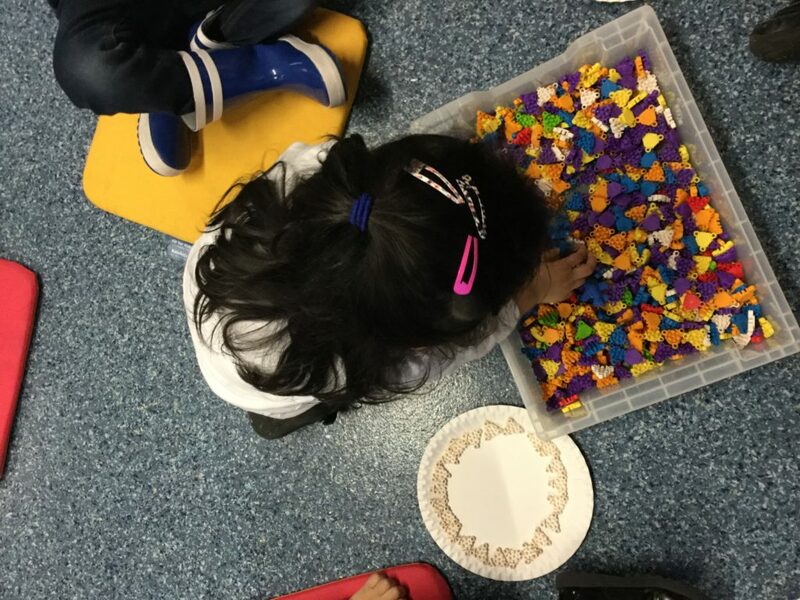 The children have looked at sorting the objects based on colour, shape, animal and size. The children have categorised based on shape and have worked together to create a model. The children categorised these items by colour. In Literacy we have been learning the story of Rosie’s Hat. The children have worked hard to think of actions to help them remember the story. 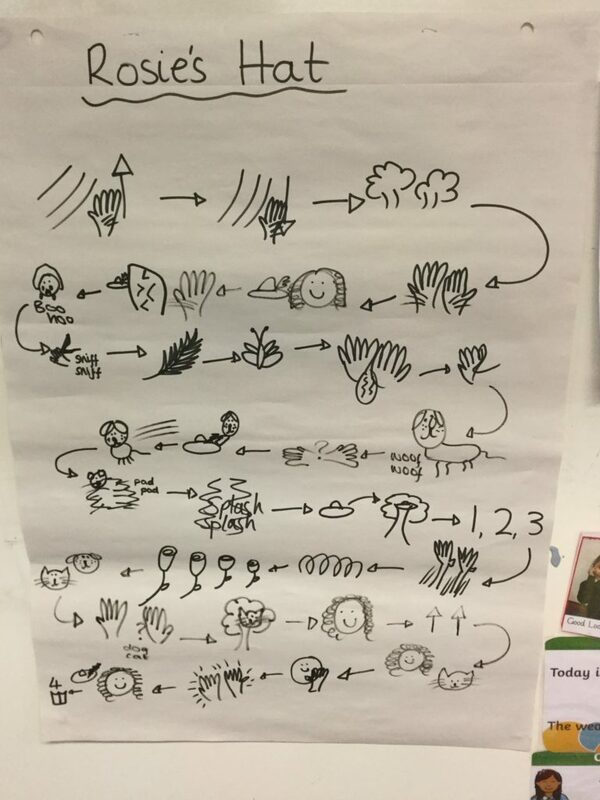 We have looked at changing the story map as a class and the children have thought of some fantastic new characters to include in their version of the story.